Most bats do have bad eyesight, but they are definitely not blind.In laboratory tests, bats have been shown to be able to distinguish shapes and colors. The main reason that people think bats are blind is that they hunt at night and they use a form of sonar to find their way and their prey. This is not unlike dolphins who use echolocation to hunt, especially in the murky depths. Just as the dolphin is not blind, neither is the bat. 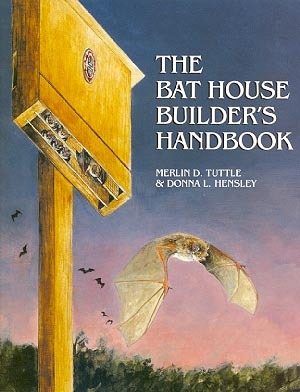 This is probably the most farfetched notion about bats there is. Movies have portrayed bats getting tangled in peoples hair, especially ladies hair. Notice however that once the bat gets tangled in their hair the victim screams, thrashes about and then the bat flies off. This never happens in real life. 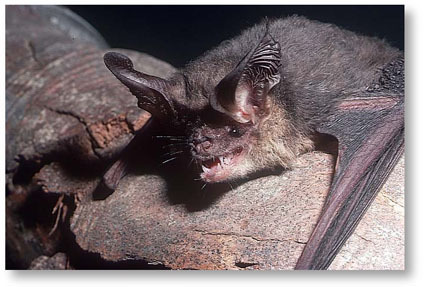 bats can navigate in absolute dark as well as it can during the day, maybe even better. What possible reason would a bat have to tangle itself (endangering itself in the process) in someone's hair? There is no reason, just myth.